I jokingly refer to my my two year old as "my nemesis" when he destroys, clutters, or throws something. Usually, it's picking him up, kissing the tickly spot on his neck and saying "You are my NEMESIS". He's not, really. He's just a little boy. But there is a nemesis we have in our lives, one of several. 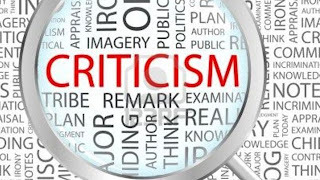 The one I am thinking of today is criticism. 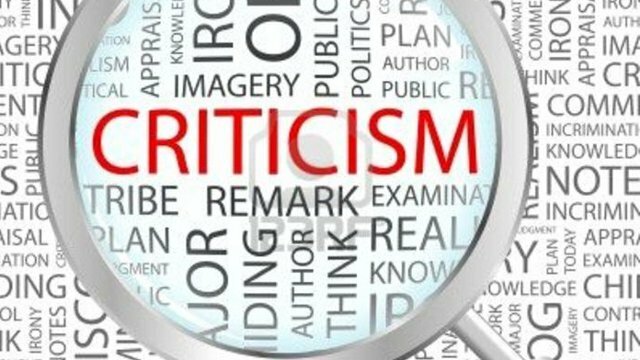 Criticism has this life of its own. It builds on itself, finding nooks and crannies, finding fault with things large and small. And it spreads - feeding on itself. 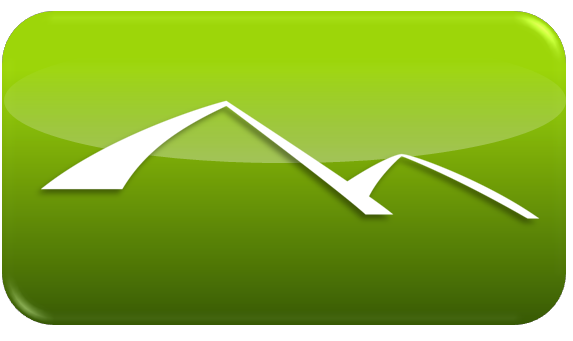 It can bust up marriages, friendships, churches, business organizations. I am prone to this myself, as a high-intensity, sort-of-demanding dude. It's not pretty. It's a nemesis. Not surprisingly, the Bible speaks directly to the nemesis of criticism. Especially in times of anxiety, high stress, and change criticism comes naturally to us. You have a job loss, or a re-org at work, a new baby, a kid in trouble, an illness - all of that creates pain and anxiety and an easy release is to criticize others. "You know if you only......."
"The problem here is really....."
But the passage in Colossians says our default response is to bear with and forgive. That doesn't mean we overlook wrongdoing or abuse but rather that our default mode is not to criticize the people in our lives but rather to bear with each other in love, believing the best, and being quick to forgive and to overlook an offense - perceived or real. Whom do you need to forgive or give the benefit of the doubt today?